Ever wondered how a binbag can save your life or how to attract the attention of a rescue helicopter using a CD? 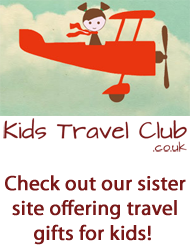 Girlstravelclub.co.uk provides popular one day Travel Skills courses held in the beautiful Sussex Downs which are a must for any female traveller. Whether you are off backpacking round the world solo, or popping over to Capri for a long weekend, you never know what may happen, so our travel skills courses will give you all tips, advice and confidence you need to look after yourself, even if you are stranded in the wilds. 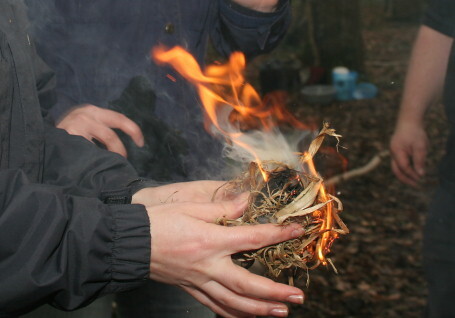 Run exclusively by us, our bushcraft and survival courses are tailored specifically for women, and cover topics as diverse as how to build a shelter, find and purify water using a t-shirt and navigate using the sun. You can also learn how to make bannock bread and light a fire without matches! The GTC Travel Skills course is intended to provide a useful portfolio of information for all female travellers, whether on two weeks holiday in the sun or a more adventure-based journey. As such, we hope to give you all the tools you might need if you were placed in a difficult or survival situation; hopefully you’ll never need to use any of the skills, but they will provide you with all the resources you need to travel confidently. Unlimited tea and coffee is provided, plus a picnic lunch and snacks when you need them. The course is intended to be fun as well as informative, so wear warm clothing, a hat and a beaming smile, and we’ll provide the tea and cake. The course costs £95 per person for the day, which finishes at around 4pm. To register your interest or find out more information please ring GTC on 0800 012 4116 or send an email to info@girlstravelclub.co.uk. 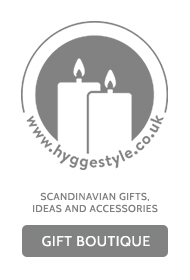 Gift vouchers are available so why not treat a friend, or a sister or daughter who is about to go backpacking? 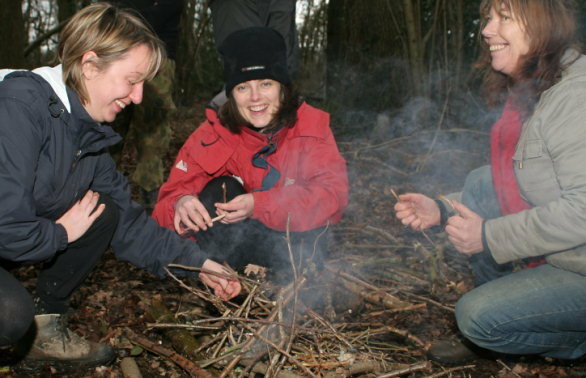 Our womens' bushcraft courses also make a great birthday outing or hen day! We are based in the heart of West Sussex, and easily accessible from London and the Home Counties by road and rail (nearest station Billinghurst). 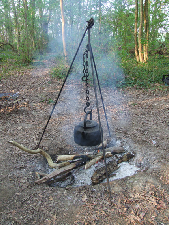 2 day intermediate course designed for for those travellers going into remote areas. 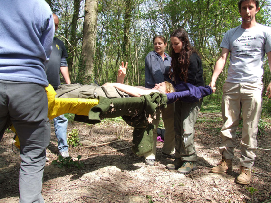 This course is recognised by all outdoors governing bodies e.g. MLTB, BCU, RYA etc. 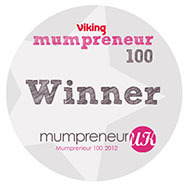 as well as exceeding the recommendations for the HSE recognised Appointed Person in the workplace. This is a must if you are thinking about heading off the beaten track, and will give you the confidence to deal with emergency incidents and environmental injuries until help arrives. The courses take place in the beautiful Sussex countryside near Arundel, and will be run by our friends at Forest Knights. Camping in the woodland is free (campfire included! ), although there are many B and B's and a YHA nearby. The weekend is self catering, though tea and coffee is freely available all weekend. Places are available for 2017 so if you are considering a trekking, climbing or backpacking holiday, please contact Becci on 0800 012 4116 and learn more on how you can keep yourself and others safe.